I admit it. I’m a sucker for interesting operational paint schemes. 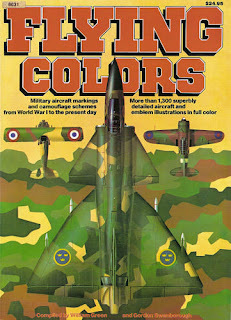 Way back in 1981, I came across Flying Colors, a compilation of color profiles that has often driven my modeling choices over the years. 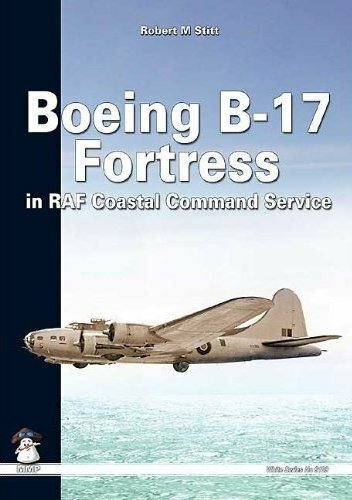 One standout profile for me in Green’s book was an RAF 220 Sqn B-17E (Fortress IIA), in Coastal Command’s striking antisubmarine variation of the Temperate Sea Scheme with ‘slime and sewage’ colors above and white fuselage sides and belly. Since then, I’ve collected references, kits, and decals in support of modeling Coastal Command Fortresses whenever I’ve seen them. Imagine my excitement when I saw that MMP was bringing out a book focused exclusively on these unusual aircraft. I was dissuaded by the steep price for a few years, but a bit of a windfall on my tax refund this year was enough to trigger me to buy a copy. I’ve been more than pleased with the results. Robert Stitt has certainly done his research in preparing this meticulously researched volume. The book is packed with detailed and newly reported information on development of the ASW versions of the Fortress, modification and delivery to the RAF, and operations from the UK and the Azores. Personal recollections are also well represented, with many anecdotes from both air and ground crew members. Stitt stands out from many military writers in painting clear pictures of the men in service and the tragedy of their losses in accidents and combat. He also is able to report detailed operational histories in a lively and engaging manner without resorting to a sequential laundry list of captains’ names, aircraft serials, and mission outcomes. Stitt’s skills in recounting factual history, engaging the reader in the human experience, and lucid writing makes this one of very best focused military histories I’ve ever read. However, the story doesn’t end there for a modeler. Numerous black and white photographs from both official and informal sources decorate nearly every one of the 248 A4 size pages. Some of these are incredibly useful for the modeler, like the near planform underside view of an inflight aircraft showing the exhaust stain and weathering patterns. 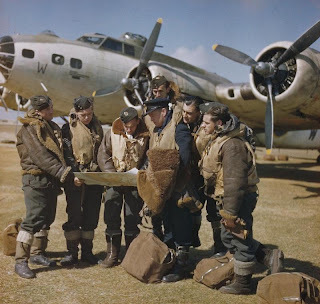 There are also reproductions of the two known color photos of Coastal Command Fortresses. 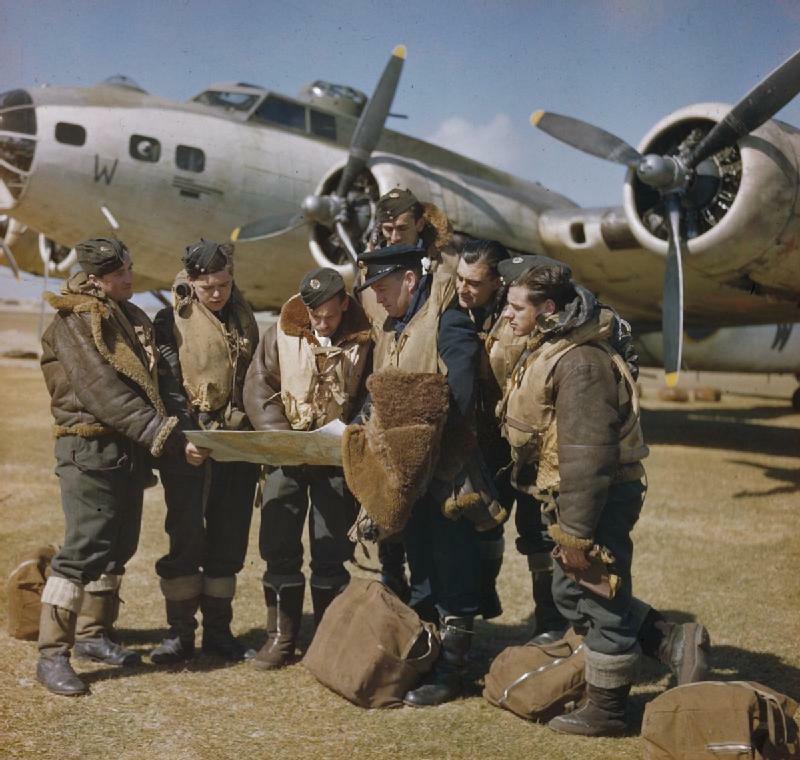 The rich photographic information is supported by 6 pages of detailed drawings that cover all aspects of the Fortress IIA (B-17E) and Fortress II (B-17F). The basic drawings are in 1/108 scale; while this seems like an odd scale, it is large enough to work with as is, and has convenient enlargement factors of 150% for 1/72 scale and 225% for 1/48 scale. There are numerous scrap views of radar installations, bomb racks, turrets, etc in 1/72 scale, and even the windshield wiper/deicer assembly in 1/32. 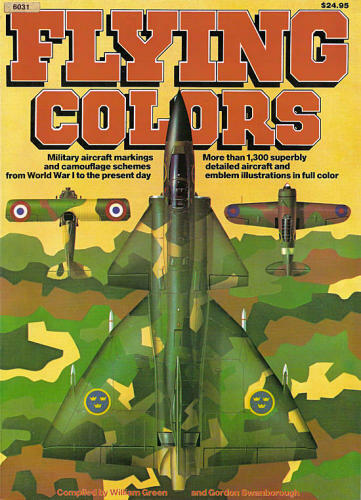 There are also 15 well-researched full color side profiles (a la Flying Colors) with additional full color views of the standard top and bottom camouflage schemes. While I am well satisfied with this book’s value for the fairly steep price, there is a downside to all this bounty. You see, Mr.Stitt has introduced to me many more interesting aircraft than I’ll be able to model, so now I’ve got the tough job of deciding which ones to build. Very nice review. Way to class up the blog David. Any post by a guy named David always improves a blog. Thanks for the tip off. I've got Academy's kits and boxings waiting for the slime & sewage treatment. Remind me to borrow this book next time I'm in Alabama. How is it the B-17E is the IIA and the B-17F is only the II?